Morocco hails the adoption, on the 16th of January, of the Agricultural Agreement between the Kingdom and the European Union by the European Parliament. This vote, by an overwhelming majority 72% (444 votes), is the culmination of a long process of technical negotiations, political dialogue and legal validations between Morocco and the EU. This agreement explicitly stresses that agricultural and fishing products from the southern provinces enjoy the same tariff preferences as those covered by the association agreement. 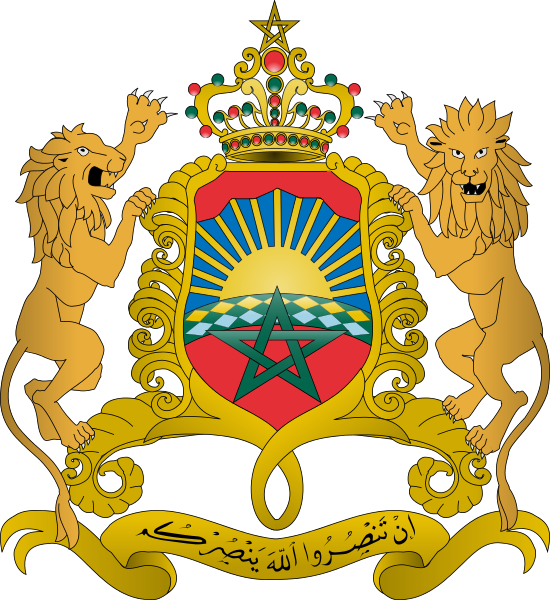 It also confirms that any agreement covering Moroccan Sahara can be negotiated and signed only by the kingdom of Morocco in the exercise of its full sovereignty over that part of its territory. 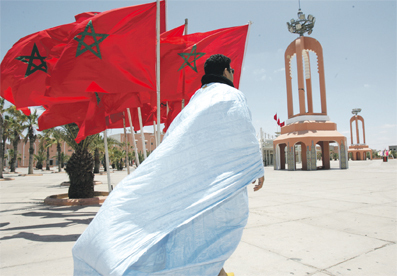 Throughout this process Morocco attached a vital importance to a non-negotiable defence of its territorial integrity and the fundamentals of its position with regard to Moroccan Sahara, the preservation of its economic interests in an important sector with a privileged trading partner and a sincere commitment to the multidimensional and deep partnership with the EU. This adoption follows the signing of the sustainable fisheries agreement that sets out the conditions of access for the European fleet and lays down the requirements for sustainable fishing. The agreement includes provisions aimed at maximising the benefits and advantages for local populations in the areas concerned. Furthermore, in order to preserve the sustainability of fisheries resources and protect the marine environment, technical requirements have been incorporated into this agreement. Therefore, Morocco improves the living conditions of its population, by maintaining multidimensional relationships through the signing of international agreements with longstanding partners such as the European Union. It is worth mentioning that with a view to preserving the sustainability of fisheries resources and the protection of the marine environment, technical requirements have been incorporated into this agreement.